We kicked off our tour of Belgium and Italy on November 17th at Atelier Marcel Hastir. Five premieres in one evening, all related to Lithuania, its history and folklore. 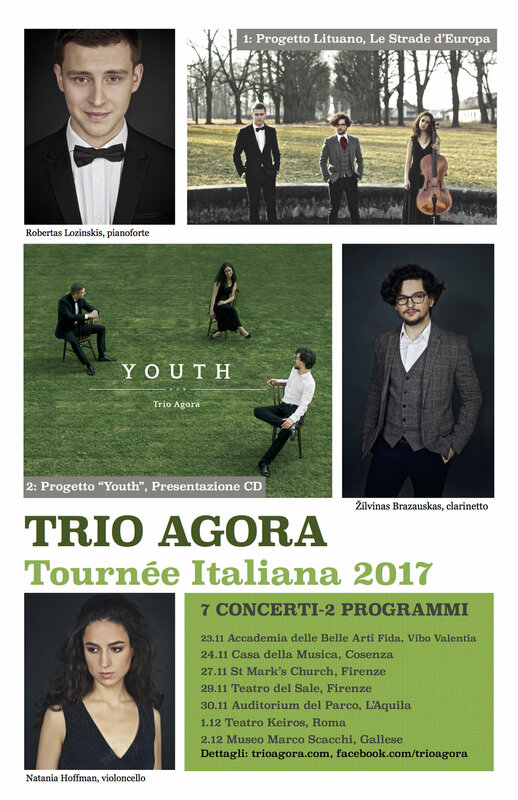 Looking forward to our concerts in Italy!